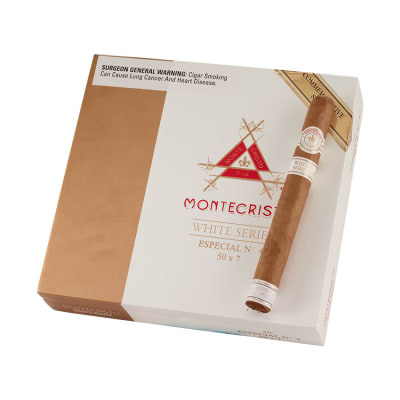 Montecristo White cigars are reminiscent of the original Montecristo cigars but with a lush, hand-selected Ecuadorian Connecticut Shade wrapper. 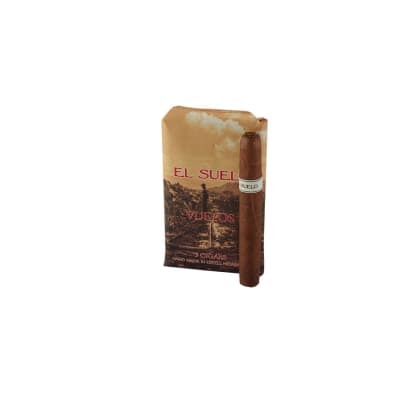 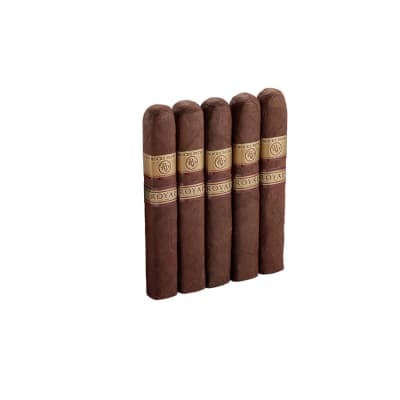 Using a Nicaraguan binder and a blend of select Dominican & Nicaraguan long-fillers, these luxury-class cigars make for a rich, creamy, well-rounded smoke with a satisfying flavor and aroma. 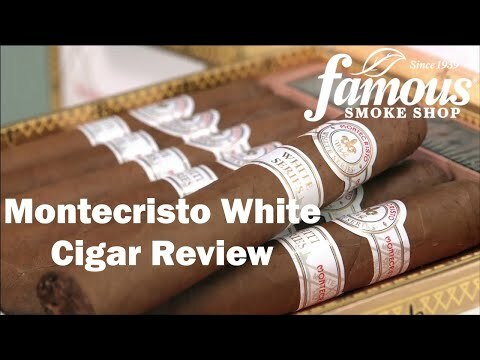 Order a box, or start with an affordably-priced 5-pack now and taste why Montecristo cigars have become the standard by which all other cigars are judged. 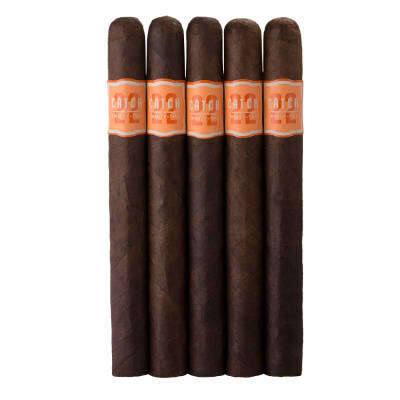 I usually like to buy medium to full flavored cigars. 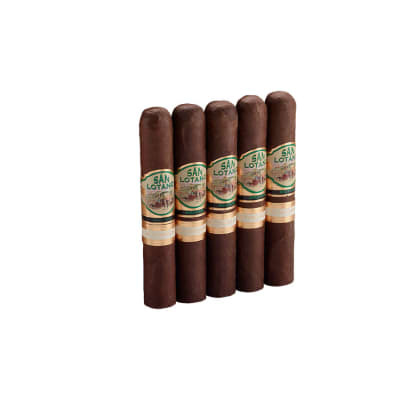 However these Montes have become one of my favorites.